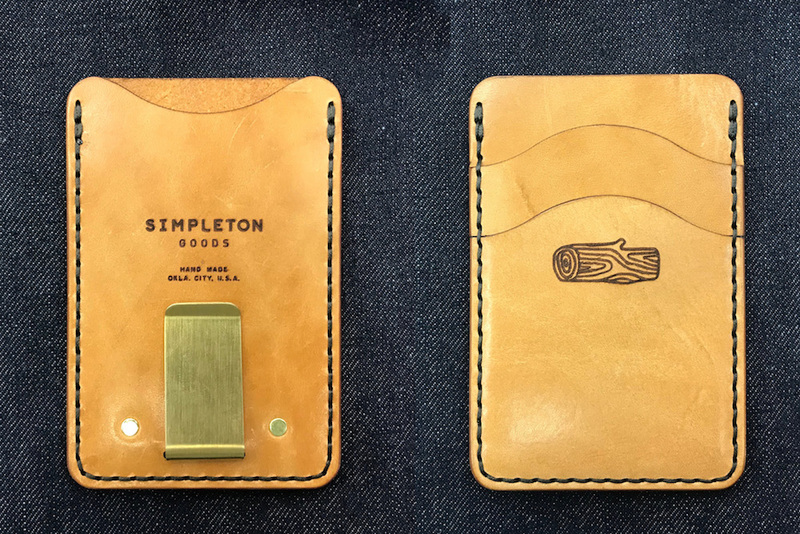 A Woodshed + Simpleton Goods collaboration. Two options brown pocket wallet and a tan pocket wallet for your front pocket needs. Golden money clip on the back secures your bills, and a secret slip in the middle for collecting receipts and/or IOUs. 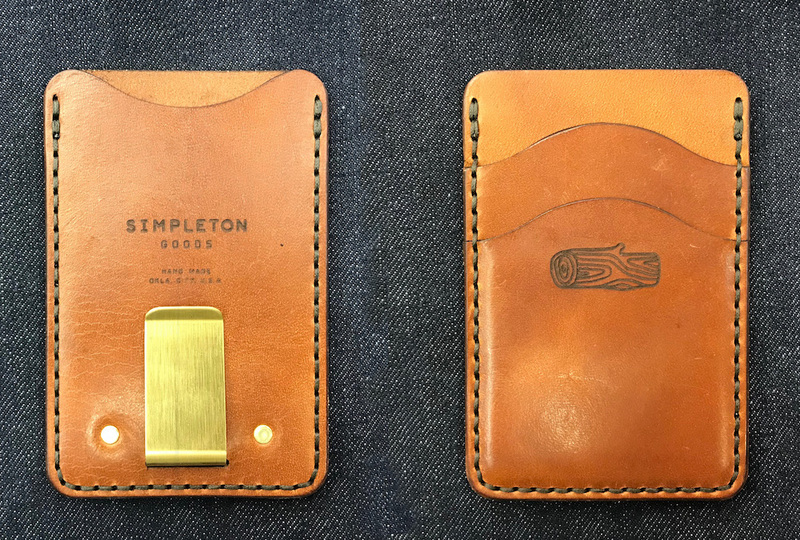 Hand-stitched with care by the dudes at Simpleton goods.